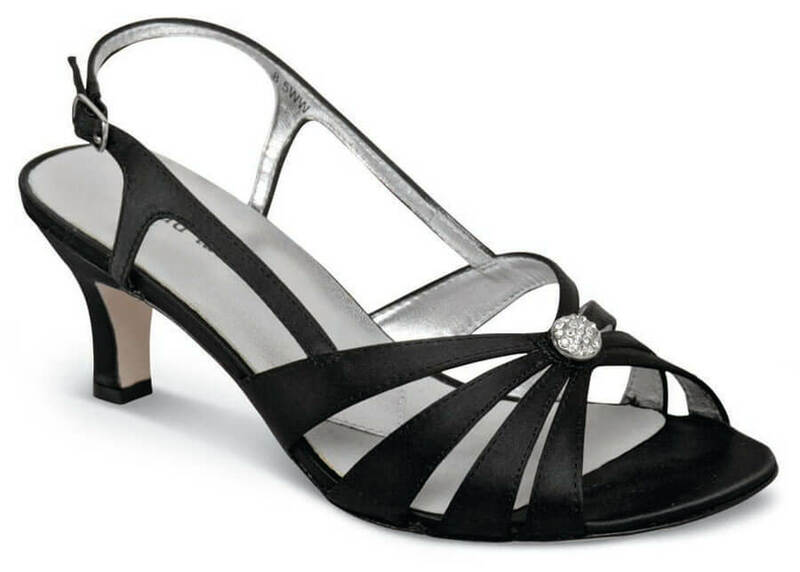 David Tate’s elegant “Rosette” 2¼ inch dress heel has strappy uppers of silky black fabric lined with silver-tone leather. A central rhinestone cluster adds sparkle. 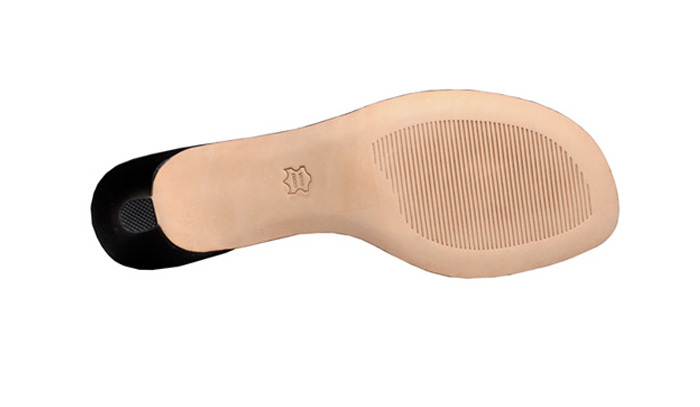 Generously padded foam cushion insole. Originally $104.95. Limited stock in women's XW(2E/3E) width in sizes indicated.